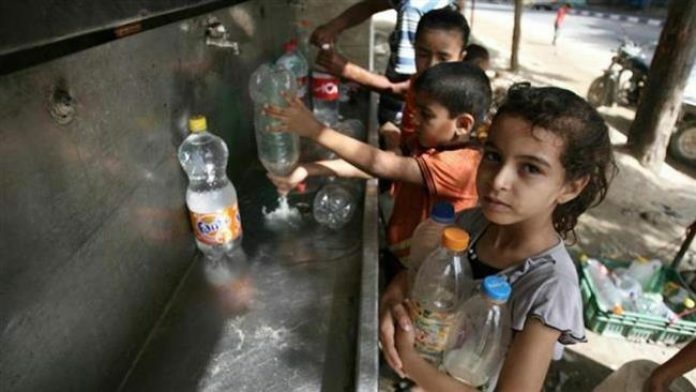 There is deep concern over the worsening shortage of clean water in the Gaza Strip where only a small number of the Palestinians in the besieged coastal enclave have access to drinking water. The Palestinian Water Authority’s deputy chairman, Rebhy al-Sheikh said that more than 90 percent of the water in the aquifer in Gaza is unfit for domestic use. The aquifer is contaminated by sewage, chemicals and seawater and the territory’s three desalination plants unable to meet demand. Aquifers are Gaza’s primary water source and provide for 98% of public consumption. Locals and development specialists say the situation is getting beyond dire across the besieged Palestinian enclave. Residents say the water from the tap is barely usable, while those that can afford it buy bottled water. Marwan An-Najar, a Gazan who travels four kilometers (2.5 miles) to fill a 20-liter plastic jerrycan at a local desalination station, said he has not tasted sweet tap water in 10 years. The Gaza Strip, which has been under an Israeli siege since June 2007, has long suffered severe water problems. Its aquifer has been contaminated by sewage, chemicals and seawater and the territory’s three desalination plants are unable to meet demand. 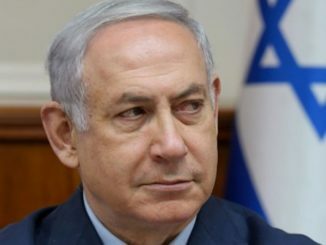 The Israeli blockade has also led to a dramatic decline in the standards of living as well as substantial levels of unemployment and poverty. Adnan Ghosheh, a senior water and sanitation specialist with the World Bank, stated in November that only 10 percent of Palestinians in the blockaded enclave have access to drinking water. The official with the international financial institution also reiterated earlier United Nations warnings that the Gaza Strip could be “uninhabitable” in less than five years on current trends. He said Israeli actions are hindering peace and stability in the Gaza Strip, calling for measures to alleviate the sufferings of the Gazans.